President Muhammadu Buhari has promised to continue to work tirelessly to promote, protect and preserve a united, peaceful, prosperous and secure Nigeria. He said he was committed to ensuring that Nigeria became a country where all, irrespective of background, could aspire to succeed. Buhari made the promise in his national broadcast aired early on Monday to mark the nation’s 58th Independence anniversary. Taking a look at the nation’s journey in the past 58 years, the President said Nigeria had come a long way even if the journey had not ended. He said, “As we celebrate the 58th anniversary of our Independence, we know we are on the right path. “Although we have our differences, they count for far less than the values, virtues and common aspirations that unite us as a nation. “We have so much for which we should be grateful, and in which we should rightly take pride. Our journey is not finished but we have come a long way. Describing the anniversary as a day of celebration and solemn reflection, Buhari lauded and remembered the nation’s founding fathers who he said labored so hard and sacrificed so much to build and bequeath a nation like Nigeria. He said it was the responsibility of all stakeholders to consolidate the great legacy. While saying that there had been a steady improvement in the security situation in the North-East, the President said he remained committed to ending the crisis and making the region safe for all. He promised not to allow the Boko Haram sect achieve its goals which he said included capturing territories, destroying democracy and denying children the right to education. 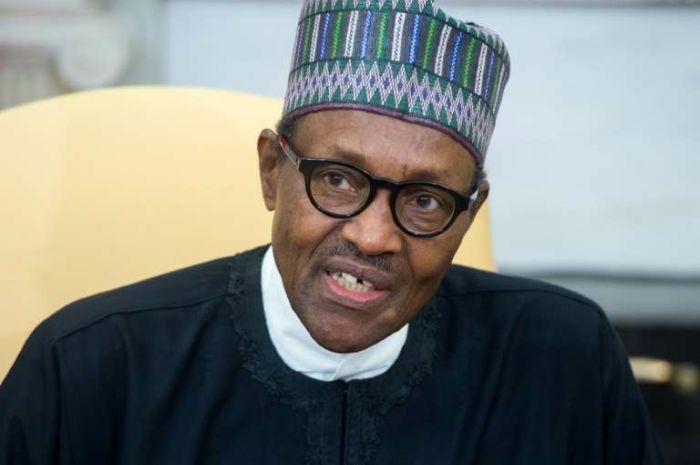 Buhari paid glowing tribute to the men and women of our armed forces, the police and other security and law enforcement agencies, who he said had been working under the most difficult conditions to keep the country safe. “As their Commander-In-Chief, I assure these our gallant men and women that I will continue to empower them by deepening their professionalism and providing all the necessary force multipliers and enablers required for them to prevail on the field. “I am looking into all reported cases of inadequacies in relation to their entitlements, their welfare and those of their families,” he said.